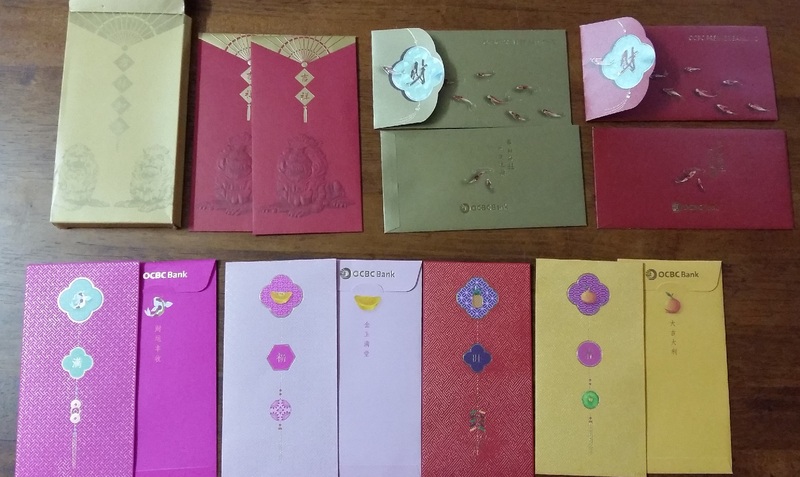 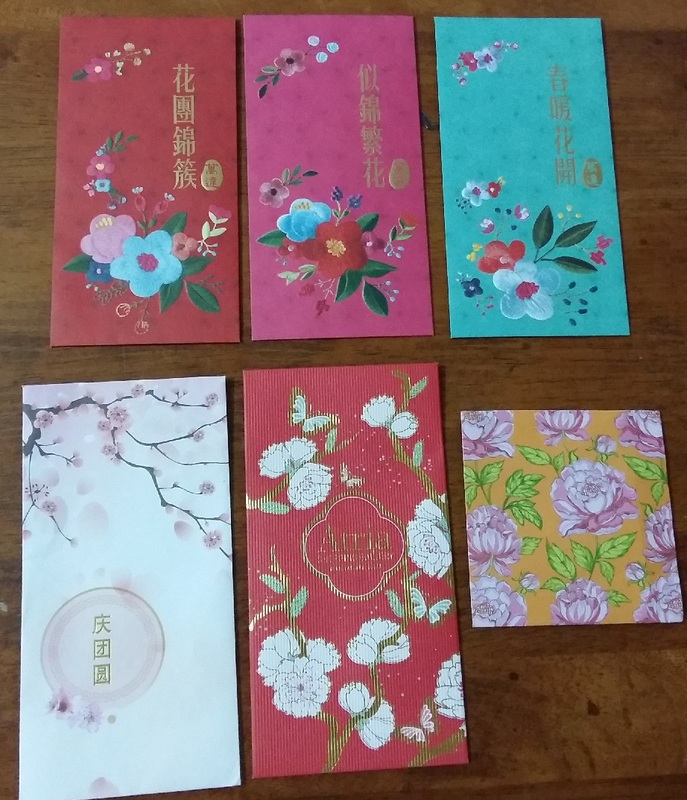 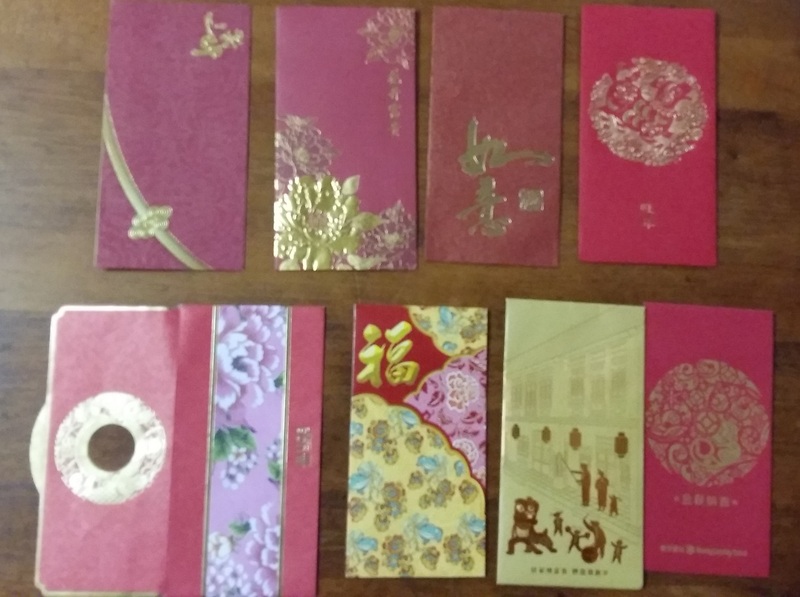 Even though Chinese New Year is over now, there are so many creative ang pau packet designs available that would definitely help for those who are tasked to come up with ang pau packet designs for their companies. 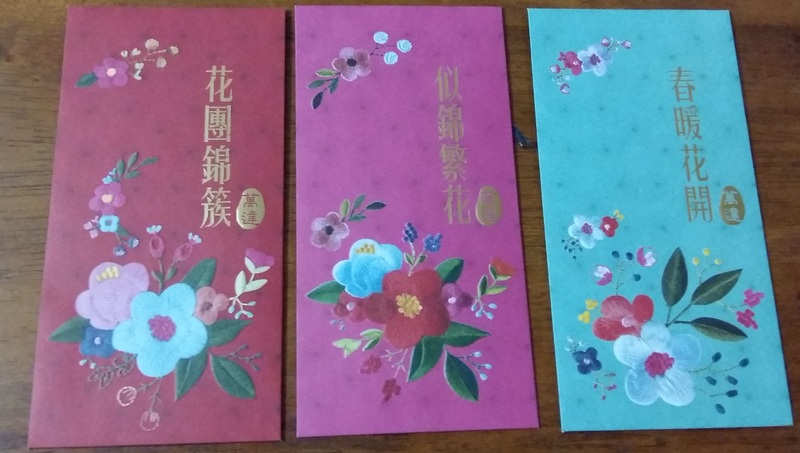 Above are from banks: HSBC and OCBC. 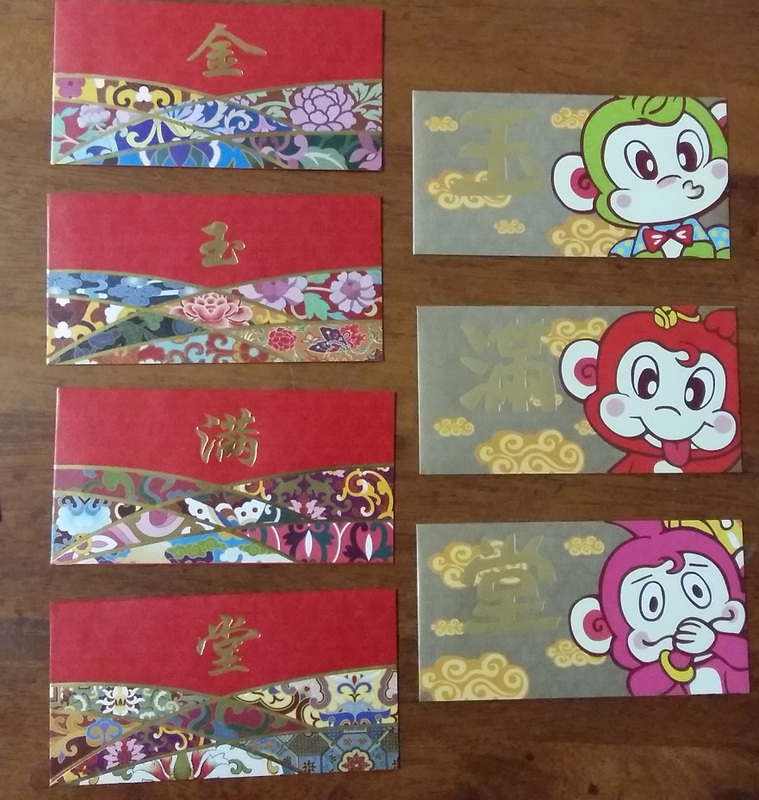 OCBC have a few designs including ang pau packets of different colours, with different design for each colour. 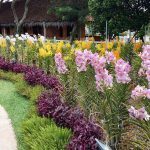 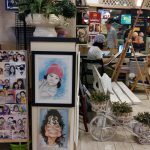 There are many different designs that sparkles creativity. 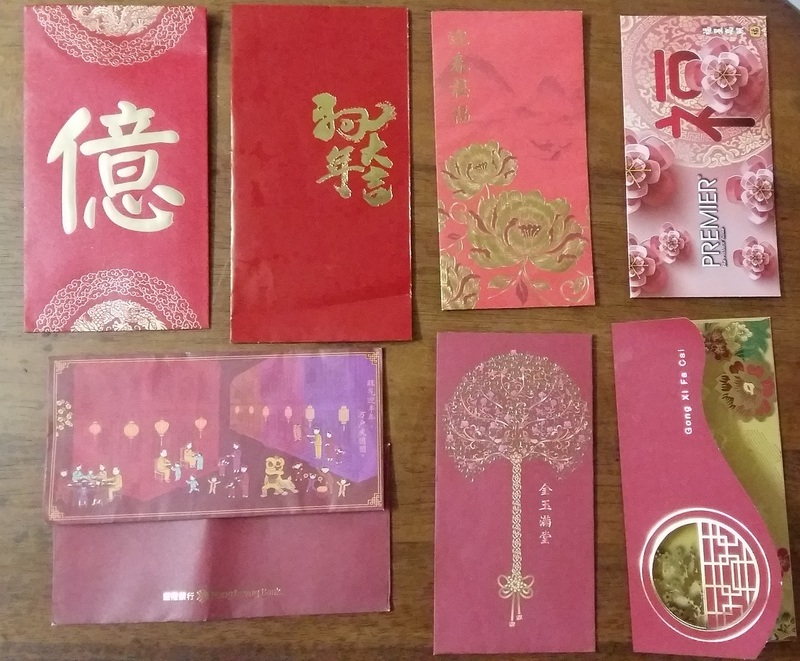 We can see that most companies took a lot of effort to design the various ang pau packets.